The Defenders of Freedom Air Show was back this year after being cancelled last year. 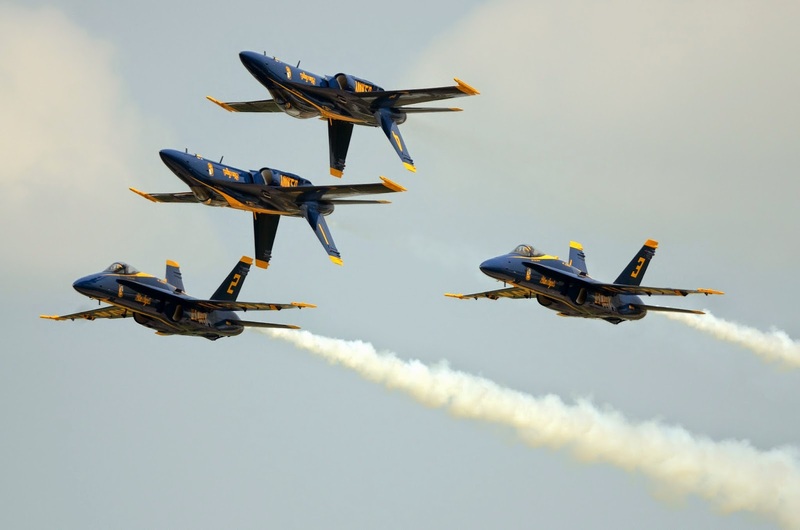 This year the Blue Angels were at the show! Thoughts of Maverick and Goose.